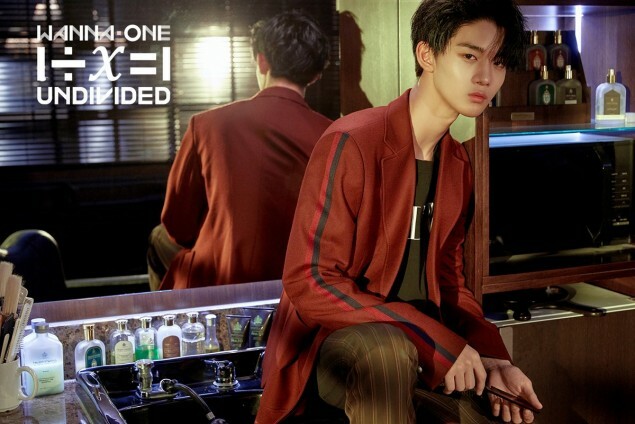 Wanna One has revealed their first unit. 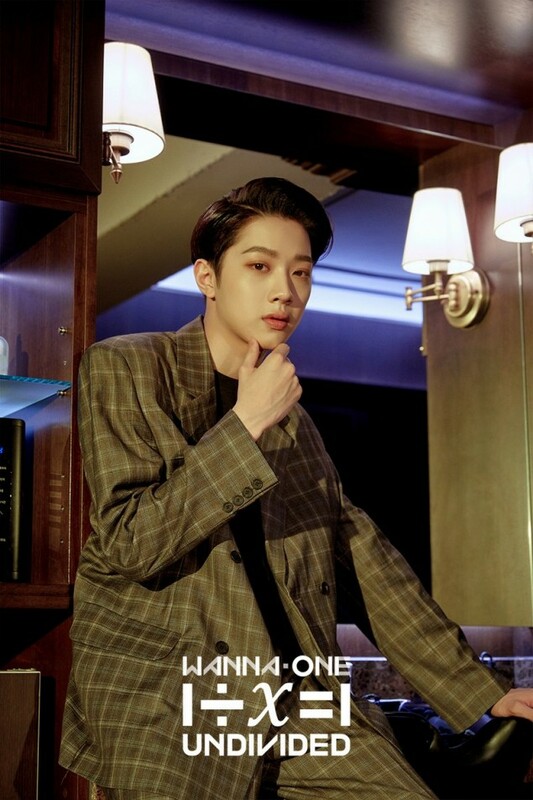 The first unit, named 'Number One' consists of Bae Jin Young, Park Ji Hoon, and Lai Kuan Lin. 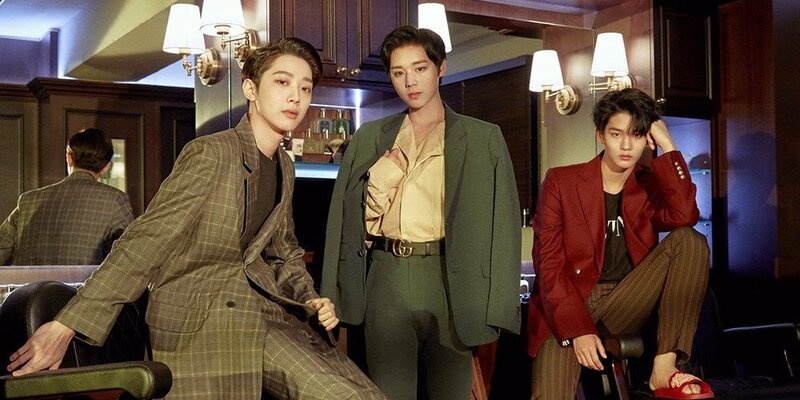 The trio will be working with Dynamic Duo, and their concept photos show them more mature than they've ever been for their previous releases. 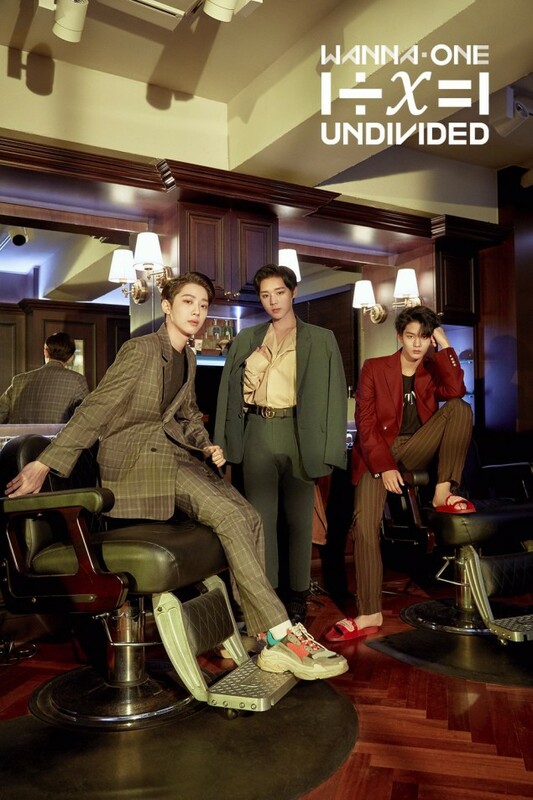 Check out the photos for the first unit below and get ready for more units as you wait for their unit album 'Undivided' on June 4th.